A conference in Melbourne to connect, inspire and develop female theological students, academics and ministry practitioners in the church and world. 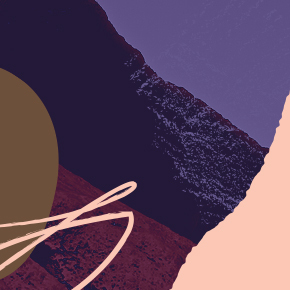 Our 2019 conference ‘Grounded’ will reflect on the ways we are grounded, situated, anchored — in the body, in our Australian culture, land and history, in our academic disciplines, in Christ. Keynote addresses by Dr Paula Gooder and Dr Jude Long will be followed by academic papers presented by conference delegates. 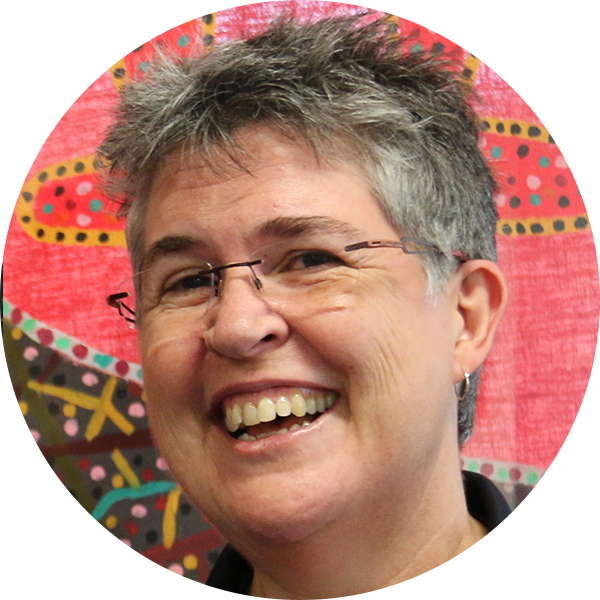 Dr Jude Long is Vice Principal Educational Development at Melbourne School of Theology. Prior to that, she was the Principal of Nungalinya College in Darwin for 8 years. Nungalinya is a combined churches adult education college for Indigenous Australians providing theological training, music, media and literacy programmes. Jude has a passion for facilitating education that will transform the whole person and help learners to grow in their relationship with Christ. The word ‘spirituality’ is notoriously difficult to define or tie down. It is often used in a relatively vague way to refer to the inner relationship between one’s ‘spirit’ or ‘soul’ and God. The implication is that people only relate to God with their ‘inner’ being (the soul/spirit) and not with any other part of who they are. But God created us with bodies. What role, therefore, do and should they play in our spirituality? 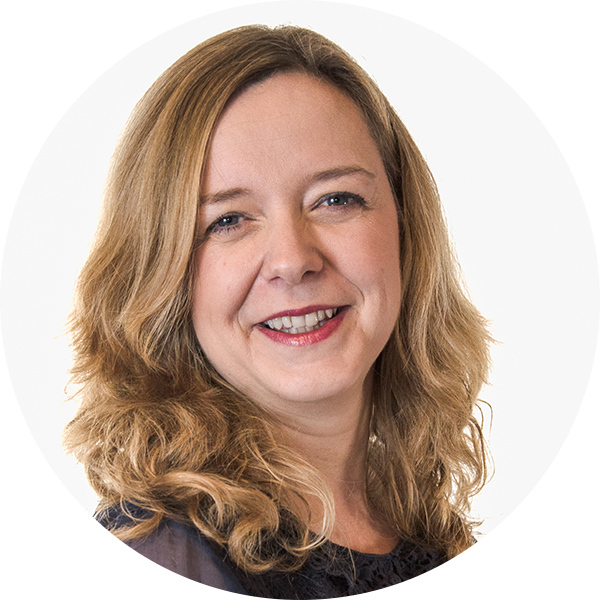 In this lecture, Paula Gooder will explore why the apostle Paul thought bodies were so important and what difference it might make if we were able to speak more confidently about their significance too. Paula Gooder | Telling stories: On the importance of imagination in biblical interpretation. One of Paula Gooder’s most recent books is Phoebe – A Story. In it she engages in ‘historical imagination’ weaving a story about this remarkable woman from what we know from Romans, from Acts and from everyday life in Ancient Rome. In this lecture, she will reflect on the process of writing this book and what we can learn about using imagination to understand the text better. For the last 8 years, I was Principal of Nungalinya College, an Aboriginal Theological College in Darwin. Theoretically I worked as a teacher, but perhaps more accurately I should be described as a learner. While I have only glimpsed the richness of the contributions Aboriginal Christians can make to the Australian Church, I would like to share about two central concerns for our Aboriginal brothers and sisters – land and kinship. These are key ideas as we explore what it is to be grounded in this country and in relationships of all kinds. However, perhaps even more significant is what we can learn from them about keeping Jesus at the centre and being grounded in Him alone. Registration includes keynote addresses from Dr Paula Gooder and Dr Jude Long, plus morning and afternoon tea, lunch and over 20 electives of Biblical and theological reflection on embodiment, social identity, discipleship, leadership, workplace, theological education, worship, ethics, violence against women, and indigenous perspectives. 9am-5pm with Registration and coffee from 8.30am. As well as the two keynote speakers, there will be four elective sessions, with a choice of papers. A program outline is included below. The full program will be available in May 2019. Prior to the Saturday conference there will be an informal women’s evening of personal stories on the theme ‘Grounded’.